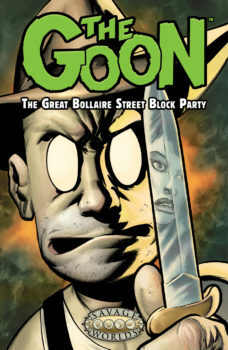 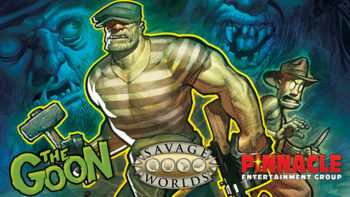 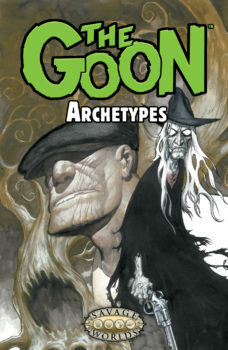 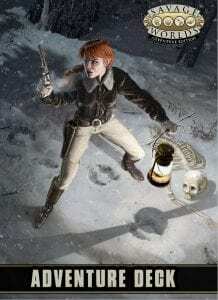 Bring the “Zombie Noir” of Powell’s The Goon™ comic series to your Savage Worlds game! 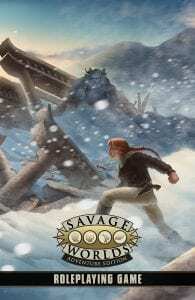 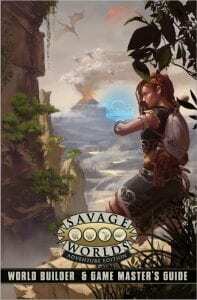 Please note a copy of the Savage Worlds core rules is necessary to play. 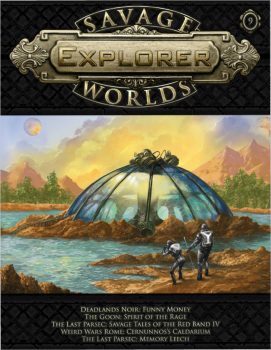 Buy it now for $9.99! 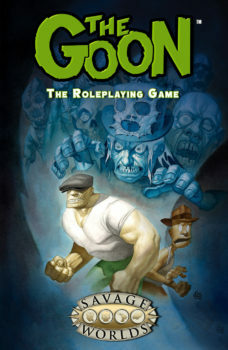 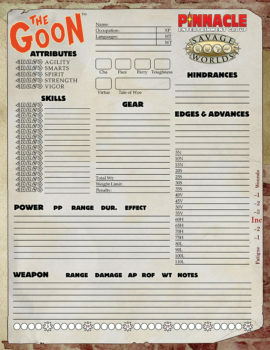 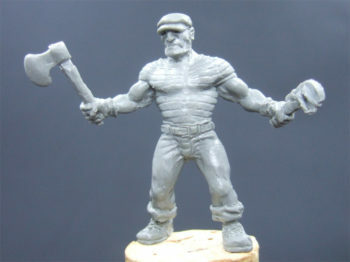 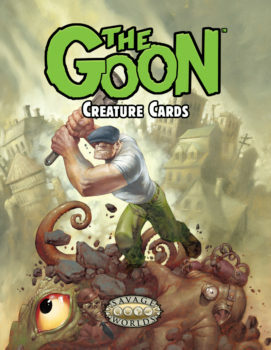 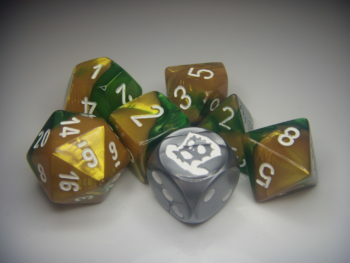 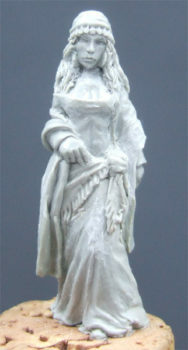 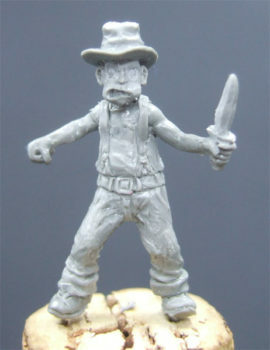 The Goon™ RPG Miniature: The Goon™!